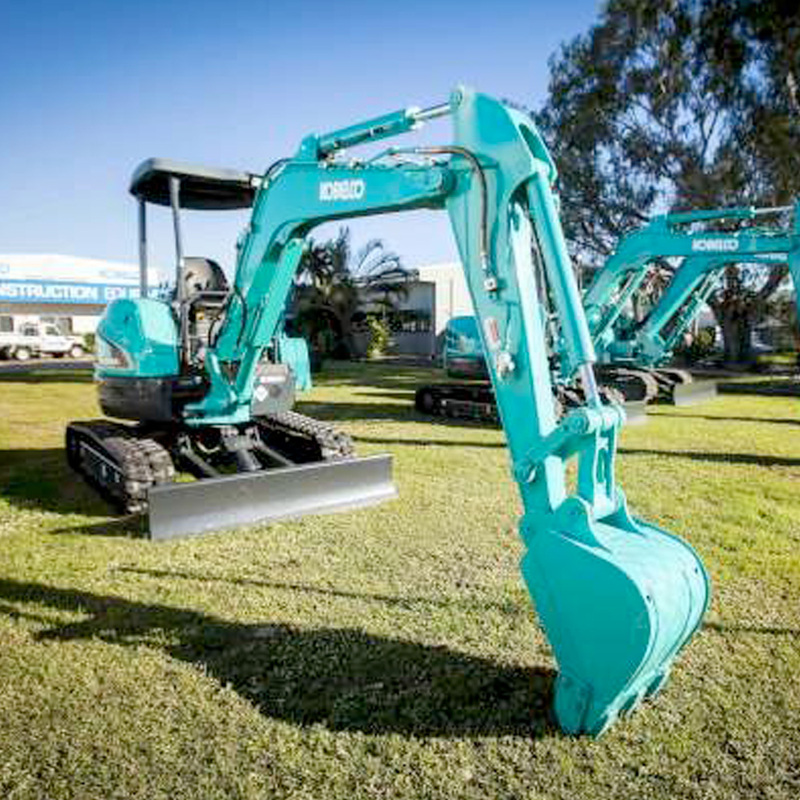 We have a great selection, Kobelco spare parts, replacement parts construction and reconstructed to suit their heavy equipment kobelco in Miami, our new and used parts John Deere meet your needs, We have building blocks to meet your Kobelco excavator track loaders and more. We have years of experience of being a source of Kobelco heavy equipment spare parts, carry and deliver a wide range of spare parts and construction kobelco hydraulic motors for landing gear parts for Kobelco backhoe and everything related Kobelco hydraulic cylinders etc. 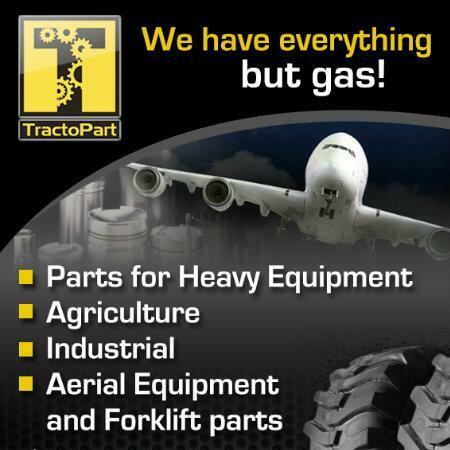 Make Tract Part is the use of spare parts Kobelco construction in Miami reconditioned parts, rebuilt, new and used spare parts Kobelco or can access them through our network of partners. Part tract ensures our service teams to showcase our core values of commitment, communication, and experience and make the first phone call to the final decision of confidence. Offering excellent service, savings and the support you need to get your order quickly and efficiently with our door to door service to your destination. Our inventory is always changing, so if you do not see the Kobelco parts you are looking for, please call us.